Songtrust works globally to collect songwriter's composition royalties from performing rights organizations and mechanical rights societies. 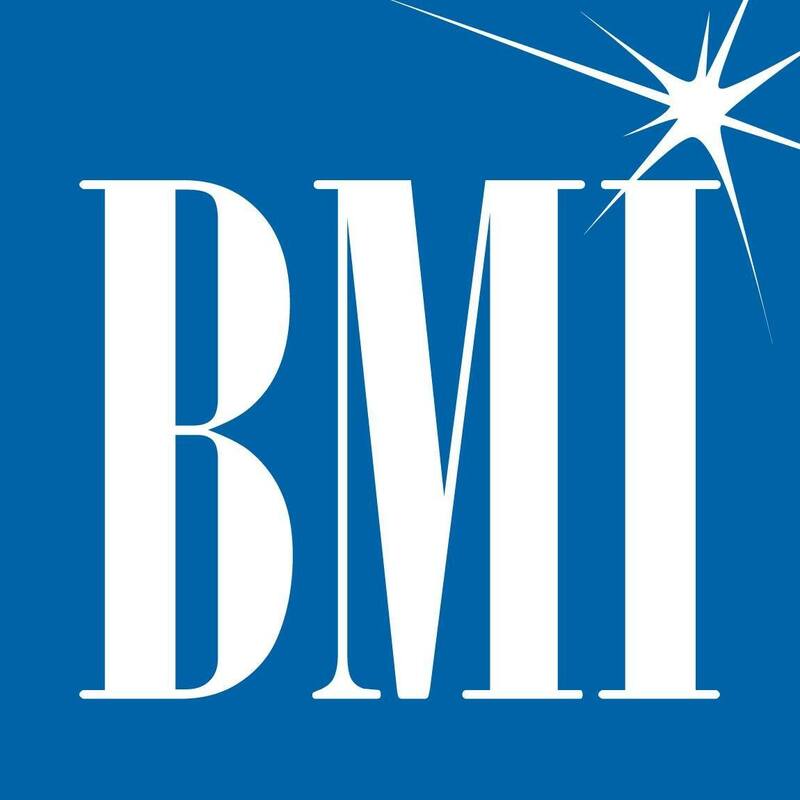 Mission Statement: This non-profit founded by radio executives "serves as an advocate for the value of music" and "supports its songwriters, composers and publishers by taking care of an important aspect of their careers – getting paid," according to the BMI website. They offer blanket music licenses to businesses and organizations that allow them to play nearly 13 million musical works. Mission Statement: A PRO in the U.S. that is not open to all songwriters, SESAC is invitation-only. “With an international reach and a vast repertory that spans virtually every genre of music, SESAC is the fastest growing and most technologically adept of the nation’s performing rights companies,” reads the SESAC site. Note: the SESAC abbreviation is, today, meaningless; the organization was originally founded to serve European composers underrepresented in America before branching out to become a full service PRO. Mission Statement: Using progressive technology and a commitment to lead the global transformation of music rights, SOCAN is dedicated to upholding the fundamental truths that music has value and music creators and publishers deserve fair compensation for their work. Mission Statement: When Australian and New Zealand songs and compositions are performed overseas, APRA AMCOS ensures the writers get paid. 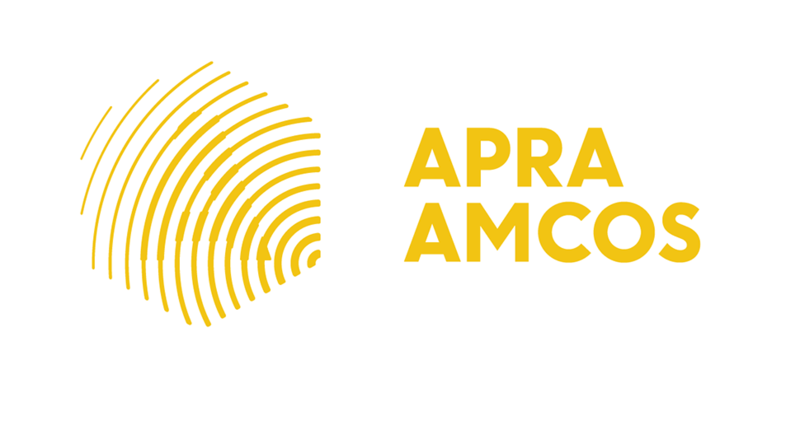 APRA AMCOS also helps music customers in Australia and New Zealand access music from the rest of the world and advocates on behalf of music creators' rights and the Australasian music industry locally, nationally and internationally. The organization is an alliance between two organizations – APRA (Australasian Performing Right Association Limited) and AMCOS (Australasian Mechanical Copyright Owners Society Limited) – in response to feedback from music creators and customers that they'd prefer to deal with one organization. Mission Statement: GEMA is the only organization representing usage rights stemming from authors' rights, such as mechanical licensing, broadcast licensing, and synchronization licensing, in Germany. Mission Statement: A UK organization, PRS for Music is the merger of the Performing Right Society (PRS) and the Mechanical-Copyright Protection Society (MCPS). PRS collects when its members' works are performed or communicated to the public. MCPS collects for mechanical uses. 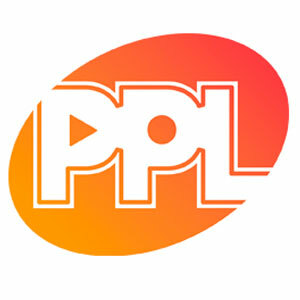 Mission Statement: PPL and PRS for Music, while two separate and independent companies in the UK, created PPL PRS Ltd in February of 2018. This joint venture, TheMusicLicense, combines the two societies’ public performance licensing activities. However, PPL and PRS for Music are otherwise separate, independent companies representing different rights holders and have separate licenses, terms, and conditions. Mission Statement: PPL licenses TV and radio broadcasters in the United Kingdom to play recorded music as part of their programming, from the BBC, ITV, Channel4, Five and Sky to commercial radio networks such as Capital, Heart and Absolute Radio, as well as online services. PPL also licenses music suppliers to copy recorded music for services such as in-store music systems, jukeboxes, compilations for exercise classes and in-flight entertainment systems. Mission Statement: The Society of Authors, Composer and Publishers of Music (SACEM) is a non-profit non-trading entity owned and managed by its members. SACEM collects and distributes royalties on behalf of its clients, thus guaranteeing the authors’ intellectual property rights over their works. SACEM plays a crucial economic role in preserving musical creation and public use in France. Mission Statement: Koda is a non-profit collective rights management society that administers Danish and international copyrights for music creators and publishers, when their music is performed in public. Koda represents approximately 45,000 Danish composers, songwriters and music publishers. Through reciprocal contracts with rights societies in more than 180 countries, Koda offers the entire world repertoire of music in one single agreement. 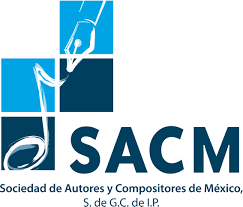 Mission Statement: The Society of Authors and Composers of Mexico (SACM) is a non-profit collective management company created to strengthen the link between music users and composers. SACM promotes a new musical culture in Mexico that includes the recognition of musical copyright, and jointly seeks, with the society and the government of Mexico, the due protection of intellectual works as an important part of the cultural heritage of the nation and as an essential element of Mexico’s cultural identity. SACM believes that the work of composers is a profession worthy of protection. Mission Statement: Around 25,000 composers, lyricists and authors are affiliated to Buma/Stemra. Buma/Stemra ensures that when their creations are used they receive fair remuneration. Buma/Stemra collects these remunerations in other countries around the world via sister organisations. Buma/Stemra also covers the global music repertoire in the Netherlands and collects remuneration for use on behalf of foreign composers, lyricists and authors and transfers this to sister organisations. Buma/Stemra represents the interests of music authors. We see that in much broader terms than just collecting and distributing the remunerations. We help enforce copyright, on occasion alongside other organisations. In addition, Buma sets aside a reserve for financial support to our members and for promoting Dutch musical products. There are many, many more PROs around the world, this is just a small set. Learn more about how Songtrust can help you affiliate with your PROs and set up an account to start collecting all your global royalties!